Home / Blogging 101 / Blogging 101--> How to schedule Facebook posts? 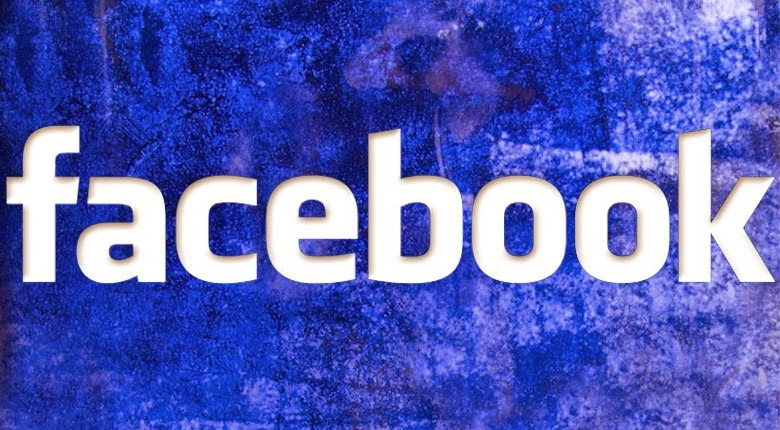 Blogging 101--> How to schedule Facebook posts? 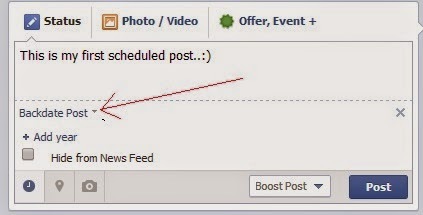 Did you know you could schedule your posts on facebook? How to schedule the post? Step 1: Go to your Facebook page. Type a message in the status bar but don't post it. Step 2: Click on the clock like icon on the left side corner of the status bar. Set the date and time that you wish for the post and click schedule post/backdate post from the drop down (pointed to by the red arrow). Case 1: If schedule post is selected then set the date and time and click schedule. Case 2: If postdate post option is selected then select the year and check the option to hide it from News Feed and click Post. Tips: If you want to see, edit or delete a scheduled post then goto Edit Page--> Use Activity Log.